In Summer 2016, I released the first book in the KESTREL action-thriller series: CHANGER. 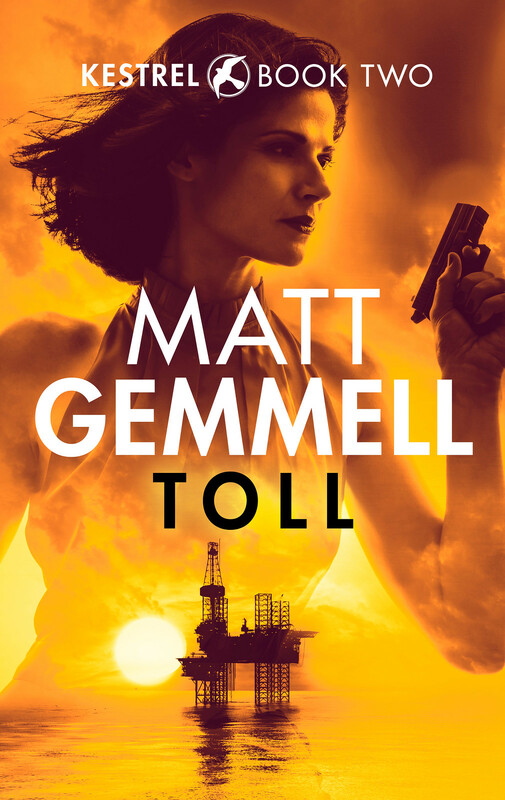 In 2018, the adventure continues in book two: TOLL. I’m excited to share the cover art with you today! Here’s a link to a larger version of the cover. For readers with visual impairments, there’s also a full accessible description of the cover artwork. If you’d like to be informed via email (once only, no spam) when TOLL is available, you can sign up below. Thanks for reading!